hd00:31Beautiful colourful time lapse clouds, exotic sky in summer day, relaxing time, very nice rolling cloudscape fast motion away. 4k01:28Puffy afternoon TL clouds develop into thunderstorm. 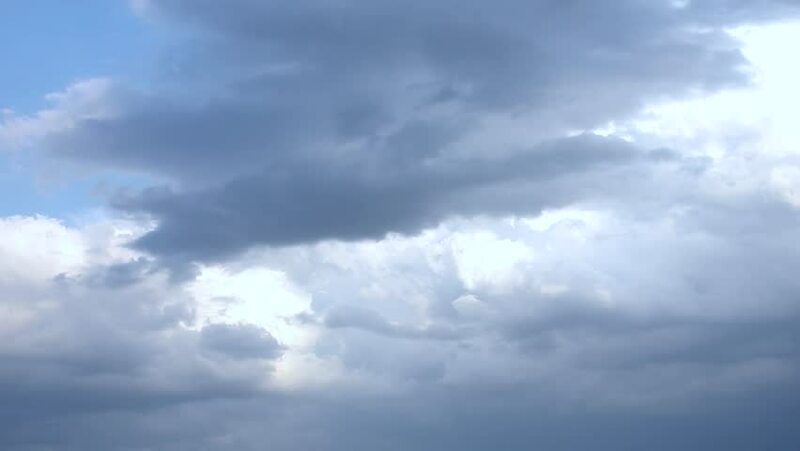 Clouds timelapse, stream by in 4k quality.